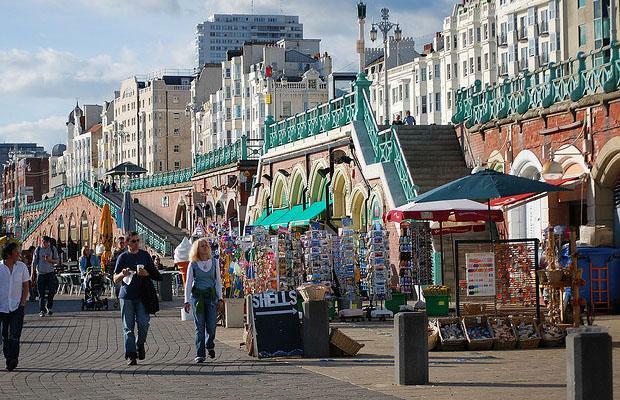 You might come for the pier, you might come for the restaurants, you would definitely come for the atmosphere but one of the best reasons to visit Brighton is without a doubt the shopping. From eccentric boutiques to flea markets the size of your local supermarket, but do not expect to sniff out a bargain, these shops know the worth of everything that is in the store. Even the charity shops in Brighton are fairly savvy in getting the best price they can for quality products. The North Laines has a great selection of vintage shops and small cafes that plays host to the best hangover cure, what could be better than sitting a top the busy streets with a full English breakfast whilst the hustle and bustle of crowds pass underneath. The South Laines have more the high end shops such as Hugo Boss and Karen Millen, this is reflected by the renovated period buildings that the shops are in and I’m sure high rental price. There are also many bespoke jewellery shops, perfect to find that special someone an engagement or customised wedding ring. 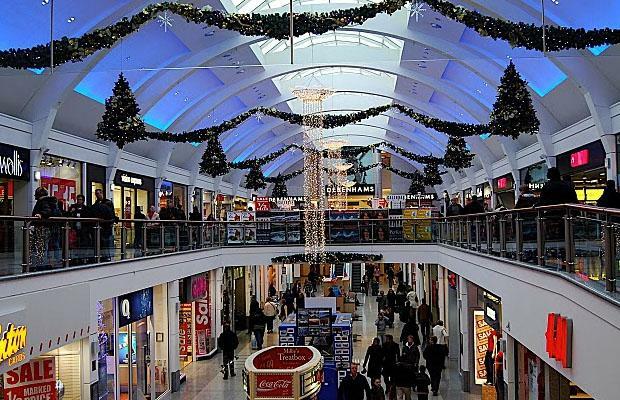 Walking up North Street towards Western Road you can find a lot more of the high street labels and names such as Top Shop, H&M and Primark, as well as Chrurchill Square which has plenty of different high street stores in also. The North and South Laines are the prime reason you come to Brighton if you do for the shopping with their fine selection of shops. If it is a bargain you are after, then the wide ranging and eclectic music collections of the residents of Brighton end up in the second hand record stores and there are some great finds to be had around these stores and there are quite a few floating about and tucked away. The items that are really Brighton’s bread and butter are jewellery, and that can be from the individual stores that deal in handcrafted jewellery and individually designed products as well as the high end jewellery stores down in the South Laines. There are a few vintage clothing stores that specialise in bringing back some of the fashions of yesteryear including the Dirty Harry stores, To Be Worn Again and finally the Beyond Retro store that is by far the largest an well known with stores in London and Sweden. The flea market stores and Saturday market will have some interesting items up for sale, from home made jewellery and clothes to Army surplus stands where you can pick up some great items for fancy dress or general winter wear. Brighton is great for shopping and it’s best to make a day of it so you really have a chance to go in and out of the sometimes winding and confusing roads to find all the shops you can, at least if you get tired out, there’s no shortage of restaurants to refuel in. Andy the author of the “Guide to shopping in Brighton” loves Brighton, his favourite record shop is Wax Lyrical in the North Laines. Found some great classics in there.